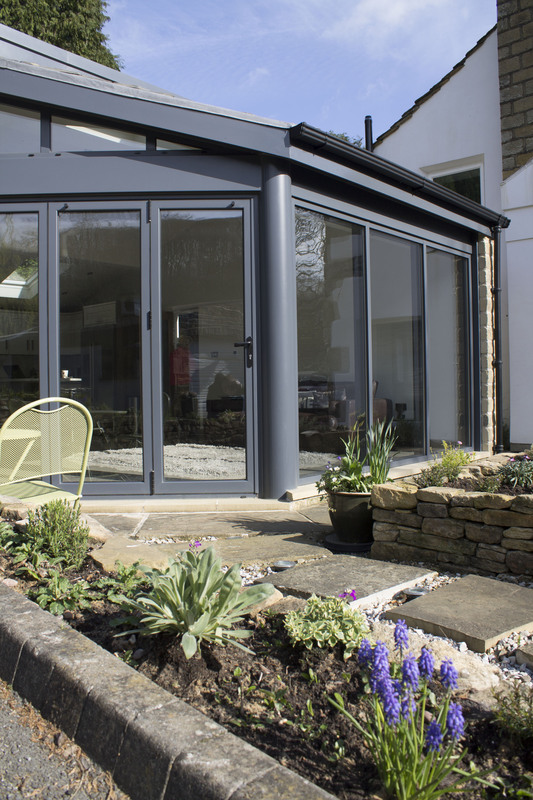 Put simply, aluminium doors and windows look great. As aluminium frames are so strong, this means that more of the door or window can be made from glass compared to other types of frame. 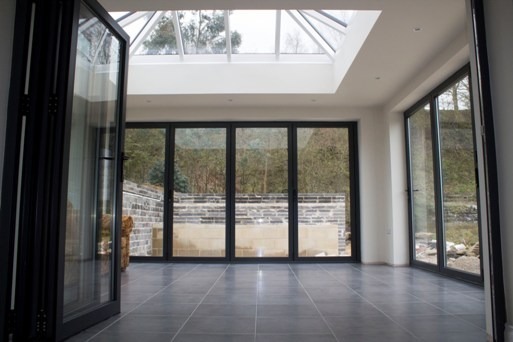 This means that not only do the glass panes look impressive, but also that greater amounts of light can enter the rooms they are installed in. There are also hundreds of different RAL colour finishes to choose from, meaning you can choose a shade which perfectly complements the existing features of your home. Aluminium windows and doors are also popular due to the low amount of maintenance which is required. Unlike other material frames such as wood, they do not need treating or repainting/varnishing at regular intervals. 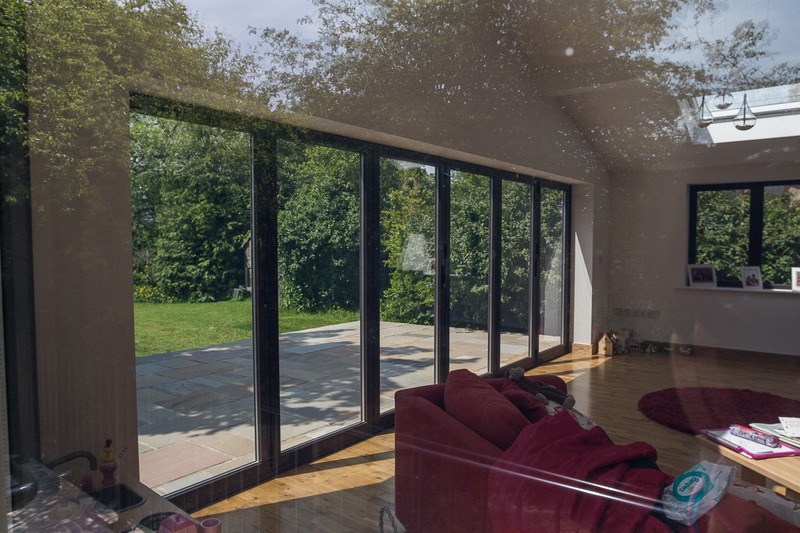 They are rust and weatherproof too meaning that they are a highly durable frame choice, an important factor given the harsh winter weather that can be experienced in the UK. Another reason why people are choosing this type of window and door is due to the thermal efficiency they can provide. Glass can be double or triple glazed meaning that it is highly energy efficient, helping you save money on energy bills. 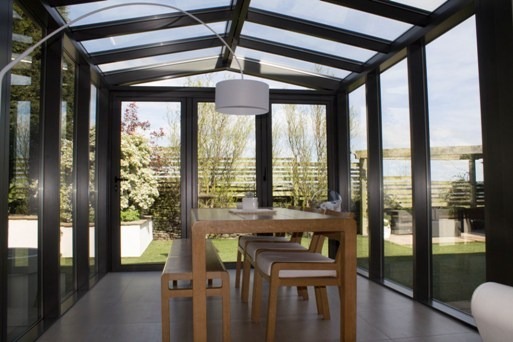 Clear View are a leading provider of aluminium bi-folding doors and windows. We have been established for more than 10 years and during this time have built up a reputation for manufacturing high quality products at a competitive price. For more information or to arrange a free, no obligation quote please contact us on 0800 1357167.